PACK THE CAR: July a huge success! Reviewed by Edgeville Buzz on August 4, 2010 . 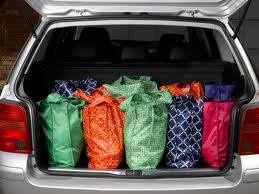 PACK THE CAR: July a huge success! PACK THE CAR (a grass roots effort started to offer a more convenient method to donate food and clothing for local community support groups) reports that July 2010 was a very successful month for their organization. PTC participated in Andersonville Green Week as well as Care For Real’s regularly scheduled event which occurs on the last Saturday of each month. Check out PACK THE CAR’s blog site for more on this incredible organization!